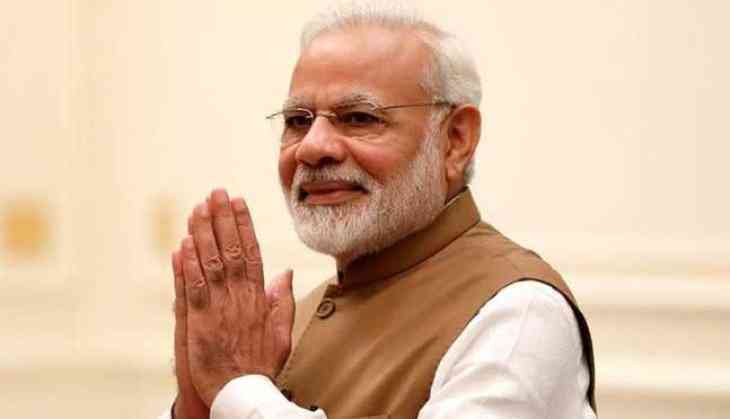 Prime Minister Narendra Modi on Sunday urged the nation to organise a 'Run for Unity' marathon, on the birth anniversary of Sardar Vallabhbhai Patel, to strengthen the efforts to unite the country. The Prime Minister while addressing the nation through his 48th episode of the monthly radio programme 'Mann Ki Baat' said that the 'Run for Unity' is a very good initiative to remember Sardar Patel as throughout his life he worked for the unity of the country. "For last few years, a 'Run for Unity' is organised on October 31 on his birth anniversary. It is organised in small cities, villages, towns. This year too we should organise 'Run for unity. I request you all to strengthen efforts to unite the country through 'Run for unity' on October 31," he said. In 2017, Prime Minister Modi flagged off this run to commemorate the 142nd birth anniversary of Sardar Patel.